We made it through. Our house didn't take on too much water (we're on a hill), but there was unprecedented flooding on nearby roads and we did lose power for three and a half days. After surviving without electricity, reading by booklight or flashlight, eating take-out food, going without hot showers (ick!) and being cut off from the internet, I realized one thing. For instance, thousands in Vermont are still without power, still battling floods. And many bridges in that state have been swept away. So Pennsylvania got off easy. After Irene stormed through my area, uprooted trees and downed wires were a common sight. The picnic park was a complete wash-out on Sunday. For the first time I can remember, the water went over Rt 52! If you look closely, you'll see a basketball hoop nearly submerged! But we didn't lose the bridge! After two days, we'd had enough, and fled to a relative's house for hot showers and recharging of phones. When we got back today, the worst part, for me, was cleaning out my fridge and freezer and throwing away all that spoiled food. The bags of ice we'd added didn't help. Everything had to go. It reminded me that sometimes in writing you need to toss it all out and start fresh. Not just kill your darlings, but deep six the whole chapter -- or the whole manuscript! I've been stalled for months now on a young adult novel which is going nowhere. I can't quite bring myself to actually delete it from Word, so I'm saving it for now, but it's definitely going into the deep freeze while I start something new. Have you ever thrown out a work in progress? Did you rewrite it from scratch or start something new? 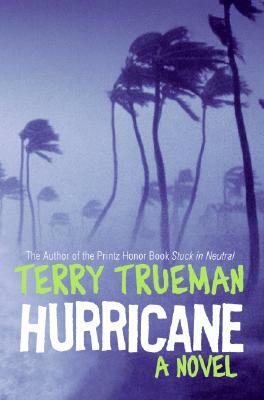 And if you were affected by Hurricane Irene, how are you now? No MMGM post from me this Monday, and I may not have power so I may not be able to read all of your blogs. Hurricane Irene is heading this way so I'm unplugging everything after I post this. And yes, we have plenty of batteries and canned tuna and crackers and water! Sadly, no bananas because the grocery store was SOLD OUT. However, I have my secret stash of chocolate, so all is not lost. I have fresh batteries in my booklight and I plan to finish reading 13 Gifts by Wendy Mass for a future MMGM post and then start Imaginary Girls by Nova Ren Suma! What do YOU read when the lights go out? 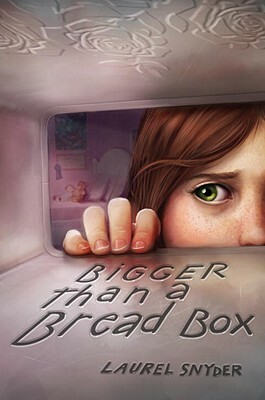 Synopsis (from publisher): A magical breadbox that delivers whatever you wish for—as long as it fits inside? It's too good to be true! Twelve-year-old Rebecca is struggling with her parents' separation, as well as a sudden move to her Gran's house in another state. For a while, the magic bread box, discovered in the attic, makes life away from home a little easier. Then suddenly it starts to make things much, much more difficult, and Rebecca is forced to decide not just where, but who she really wants to be. Laurel Snyder's most thought-provoking book yet. Why I liked it: Coolest premise ever for a middle grade. It reminded me of The Indian in the Cupboard, but instead of bringing little plastic toys to life, Rebecca can have anything she wants (an iPod, a phone, money, even food from her favorite restaurant back in Baltimore!) as long as it can fit inside a bread box. Wouldn't that be any kids' dream? But of course, she quickly realizes having shiny new things isn't bringing her parents back together. And it can't even keep her in the cool clique (who've accepted her because of the candy and gum she hands out), because when she wishes for something unique that belongs to another girl, Rebecca finally realizes the truth about the bread box. Then she has to face a difficult truth about herself. Despite being a fantasy, this is a realistic look at separation and divorce from the kid's point of view, and also about being the new kid in school. 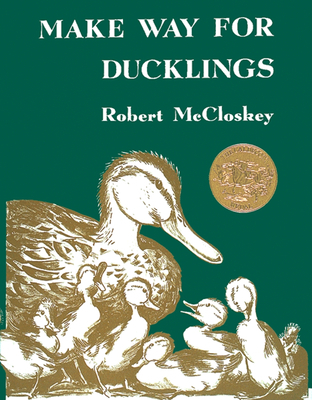 What middle grade books have you read about kids wishing for something they can't have? Or about being the new kid? Marvelous Middle Grade Monday is the brainchild of Shannon Whitney Messenger. Traffic on Prince Edward Island is never a problem! We actually drove 2396 miles, so he came within 21 miles! That's close! Michael, expect an email from me shortly asking for your choice of books and your address. That's not my photo, unfortunately. I never got a good one of the bridge itself. So here's one I took of a license plate. 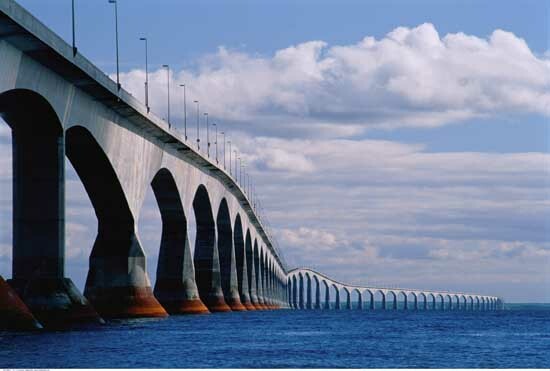 Confederation Bridge was completed in 1997, and since it took four years and over a billion Canadian dollars to build, they're all justifiably proud of it. It's 13 kilometers long, so it's definitely the longest bridge in Canada, though not in the world. Still, it's a lot different from when Anne of Green Gables took the ferry to Prince Edward Island! Congrats to Michael! And thanks to all who entered. First, I decided last night to extend the deadline for this contest, since not very many people entered (that's what I get for taking a blogging break -- no one knows I'm back!). So you now have until tomorrow night (Sat August 20) at 11:59 pm to enter. You don't even have to be a follower. 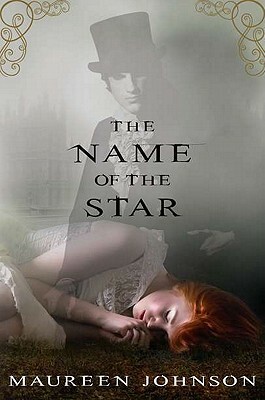 The Name of the Star (Shades of London Book 1), by Maureen Johnson (Putnam, Sept 29, 2011, for ages 12 and up). Synopsis (from the publisher): The day Louisiana teenager Rory Deveaux arrives in London marks a memorable occasion. For Rory, it's the start of a new life at a London boarding school. But for many, this will be remembered as the day a series of brutal murders broke out across the city, gruesome crimes mimicking the horrific Jack the Ripper events of more than a century ago. Why I liked it: Are you kidding? What a terrific premise! And Maureen Johnson delivers with a sweet, sassy, and suspenseful read. Rory is an extremely realistic teen, who finds herself caught up in something she doesn't understand. She finds the obligatory best friend, Jazza, and the hot new love interest, Jerome. But then a new girl, Boo, arrives, who has the exact class schedule as Rory and never lets her out of her sight. Things get even stranger when Rory is questioned by Stephen, who seems to be an investigator, but is only about 17. Who are these people? And why are they interested in Rory? Maureen Johnson is not only the Queen of Twitter, she writes smart, squeaky clean contemporary novels. But unlike my previous favorite, 13 Little Blue Envelopes, this one flirts with the paranormal. Add it to your TBR list, because it's a lot of fun. Marvelous Middle Grade Monday -- vacation edition! Hey, I'm back! I've actually been lurking around the blogosphere for a week already but wasn't organized enough for a blog post. Nor have I read anything new in middle grade (I read some adult books while on vacation), so this post will be a bit different. It may, in fact, seem strangely like a travelogue of our road trip to Maine, New Brunswick, and Prince Edward Island. But I promise you, there WILL be multiple mentions of classic children's books throughout, as well as photos, AND a CONTEST! First, one can't go to Prince Edward Island without seeing and hearing all about Anne of Green Gables. This is the actual house that inspired Lucy Maud Montgomery. It's a freaking National Historic Site, for heaven's sake! Apparently some elderly cousins lived in it and she often visited them. The house where she lived with her grandparents was about a 15 minute walk away through the Haunted Woods (yes, it's called that, and there's a well-marked trail). Nothing is left of the house but the foundation, unfortunately. They still charge you about $3 to go see it! 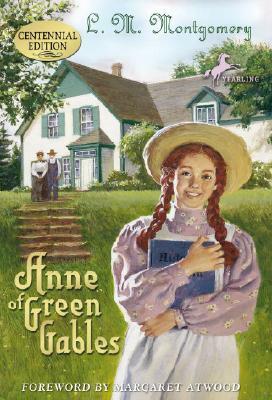 But back to Green Gables. This, well, this is Anne's room. I know, I know, she's a FICTIONAL CHARACTER. Tell that to the busloads of tourists who come to this site from all over the world to take pictures of this very room. "Anne's room," they say, with awe and reverence in their voices. And I have to admit, it felt very real to me too! Has any fictional girl been more loved? Although one woman came along later, saw me taking pictures of this beautiful lighthouse, and asked where we were from. When we said, "Pennsylvania," she asked, "Where's Pennsylvania?" It was most humbling. I realized I probably am not familiar with every Canadian province. From Prince Edward Island, we returned to New Brunswick (only way to get back home if you're driving). The most famous tourist attraction in St. John, New Brunswick is the Reversing Rapids. It's quite impressive, mainly because it's so loud. The mighty St. John River meets the even more powerful Bay of Fundy right here at this spot, and when the tides change, the rapids actually reverse direction. It's pretty wild. I had known that E.B. White (author of Charlotte's Web, Stuart Little and Trumpet of the Swan) spent his summers in Maine, but it was still a delight to see his actual sailboat. And a nice reminder, once again, that children's books are everywhere! Finally, we drove to Boston to visit our older son, who recently moved there (one of the things that kept me busy in July!). He took us to the Public Garden where, again, one can't help but be reminded of a couple of famous children's books. take place, at least partially, in the Boston Public Garden. That was my first visit there, and it was lovely. 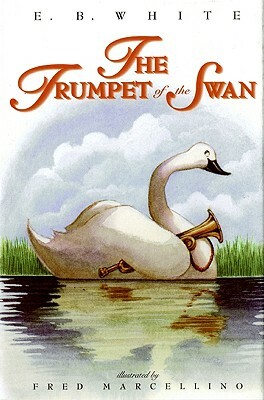 I know, I'm a total nerd, basing my vacation around children's books. Hey, we visited wineries too! Okay, you've been patient long enough. I promised you a CONTEST! Since this was a road trip, I'm offering a prize to whoever guesses how many miles we drove, round trip, from southeastern Pennsylvania to Prince Edward Island and back. And keep in mind, all you smarty pants rushing off to Google map it, that we took numerous side trips throughout. So, closest guess wins. You don't even have to be a follower for this one, just include your guess in the comments. What do you win? 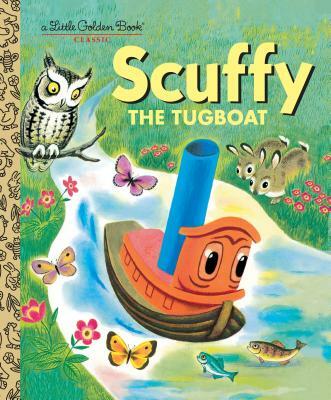 Your choice of any of the above-mentioned books in paperback (well, okay, Scuffy's a Golden Book, which isn't exactly paperback). 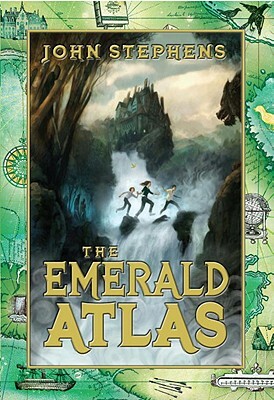 And if you already own Make Way for Ducklings, Trumpet of the Swan, Anne of Green Gables, Stuart Little, Charlotte's Web, AND Scuffy the Tugboat, I have a lovely hardcover copy of The Emerald Atlas by John Stephens that could be yours! This contest is open internationally and closes at 11:59 pm on Thursday August 18, so you don't have much time! Winner will be announced on Friday. Or possibly Saturday. UPDATE: Extending the deadline to Saturday August 20 at 11:59 pm. So you still have time to enter!